Truex and Toyota are NASCAR Cup ChampsMartin Truex Jr. capped a career-best season with the Monster Energy NASCAR Cup Series driver’s championship Sunday, giving Toyota both the driver’s and manufacturer’s championship to conclude its 2017 campaign. 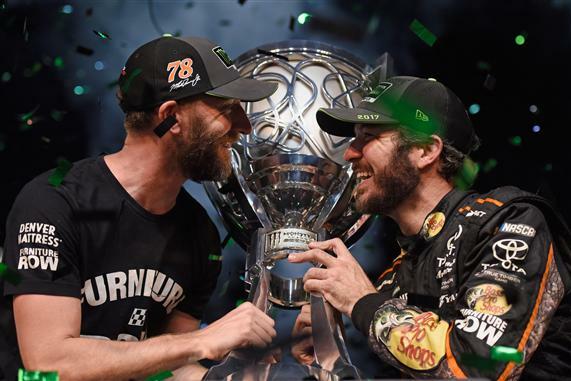 Truex had to fend off fellow Toyota driver and title hopeful Kyle Busch to win the championship with the Camry drivers finishing in first and second place in the season finale to decide the title. After the race’s final restart, Truex first had to fend off Harvick in the closing laps before Busch surged from fourth to second, where he settled in behind Truex to stalk the race leader. However, with Truex changing lanes to find speed and block, and with Busch’s tires wearing, the second-place finisher was unable to muster the speed to make a pass on Truex. Truex’s title is the second driver’s championship for Toyota after Busch won his in 2015. The finale victory also gave Toyota its second-consecutive Cup Series manufacturer’s title after Toyota swept all three manufacturer’s championships in 2016. Truex, who was twice a NASCAR XFINITY Series champion (2004-05), won a career-high eight races this season to capture the title and set records in the process. 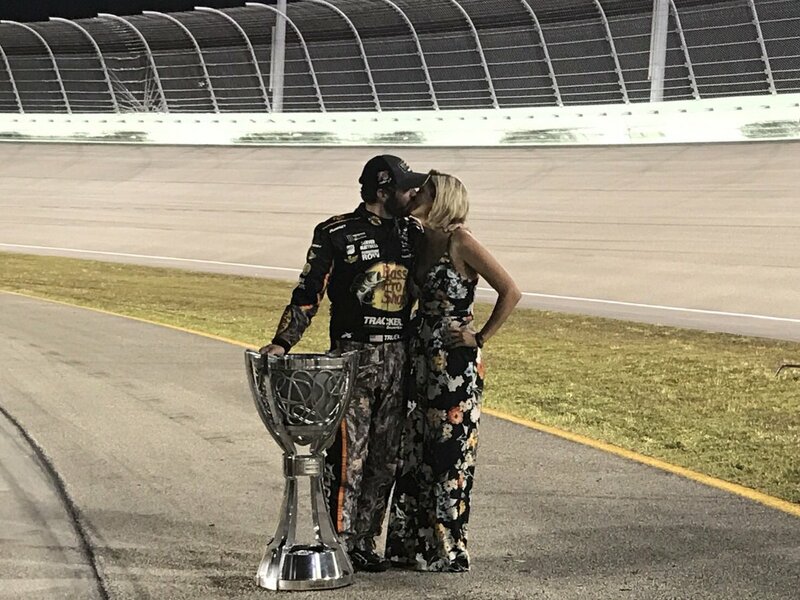 In 2017, Truex set records for total wins at 1.5-mile tracks with seven, including the season finale at Homestead, and for consecutive wins on 1.5-milers with four. 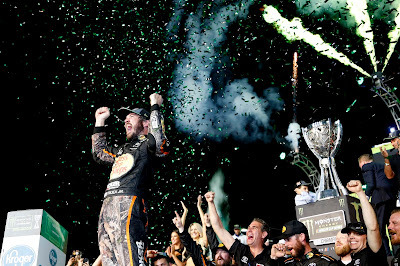 The title was also won after Truex’s Denver-based Furniture Row Racing team overcame multiple tribulations away from the track. Truex’s longtime girlfriend Sherry Pollex had surgery following a recurrence of cancer in July while crew chief Cole Pearn had a close friend unexpectedly pass during the season and the team also lost a crew member in October. 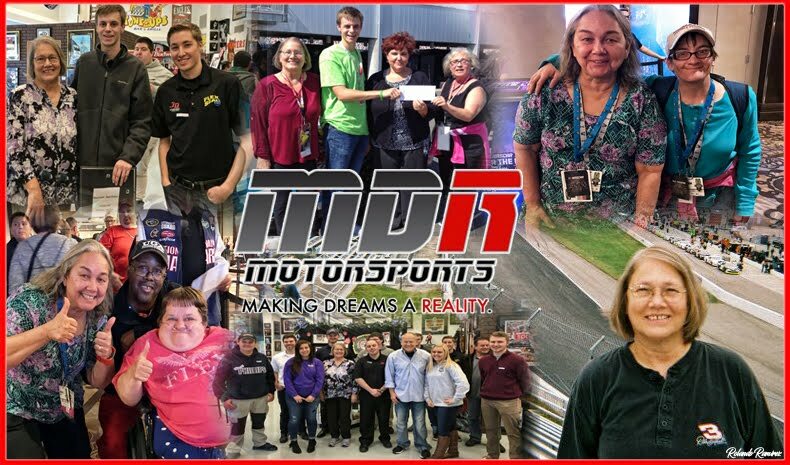 Most recently, team owner Barney Visser had an unplanned heart bypass surgery that resulted in the principal missing the finale. Toyota also won the 2017 NASCAR Camping World Truck Series driver’s and manufacturer’s championships. 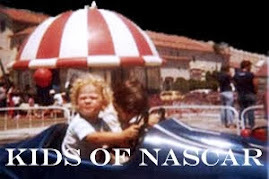 Tundra driver Christopher Bell secured both championships with a second-place finish for Kyle Busch Motorsports at Homestead.